Situated in Northern Italy’s Lombardy region, close to the Swiss border and just an hour from Milan is perhaps the most spectacular of the three major lakes. Known for its dramatic scenery, Lake Como has enchanted artists and travellers for centuries with its magnificent landscape. Set against the foothills of the Alps and hemmed in on both sides by giant, luxuriant hillsides, there is hardly a place in Europe that evokes such images of beauty, glamour and tranquillity than Lake Como. Shaped like an upside-down Y and measuring around 160km in wavy shoreline, Lake Como is dotted with charming, picturesque villages. 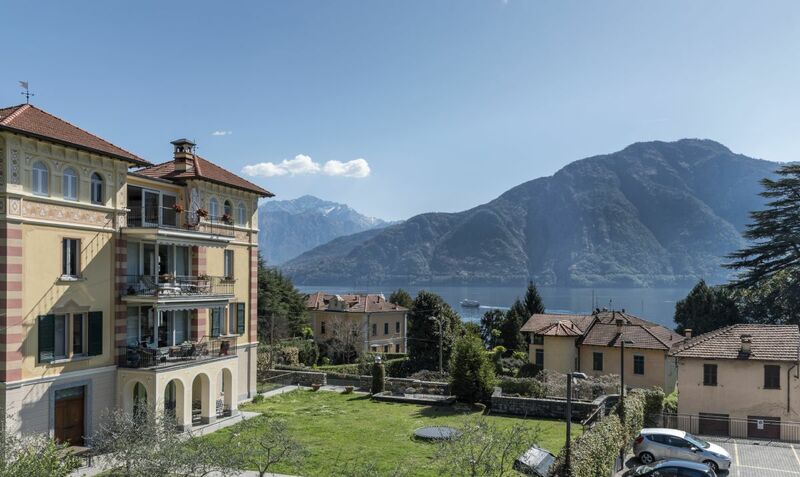 The walking in Lake Como and its neighbouring areas offer the traveller the chance to enjoy a real sense of discovery and witness some truly spectacular scenery. Walks are along old connection paths which run along the lake, through woody hills with their rural settlements, or to the scenic heights of the mountains around Lake Como. We offer a selection of walks that are mainly along old connection paths following ancient cobblestone tracks which run along the lake, through woody hills with their rural settlements, or to the scenic heights of the mountains around Lake Como. Enjoy fantastic panoramic views of the lake. You can walk entirely at your own pace and we provide extensive walking notes giving distances, route directions, ascents, descents and walking times. 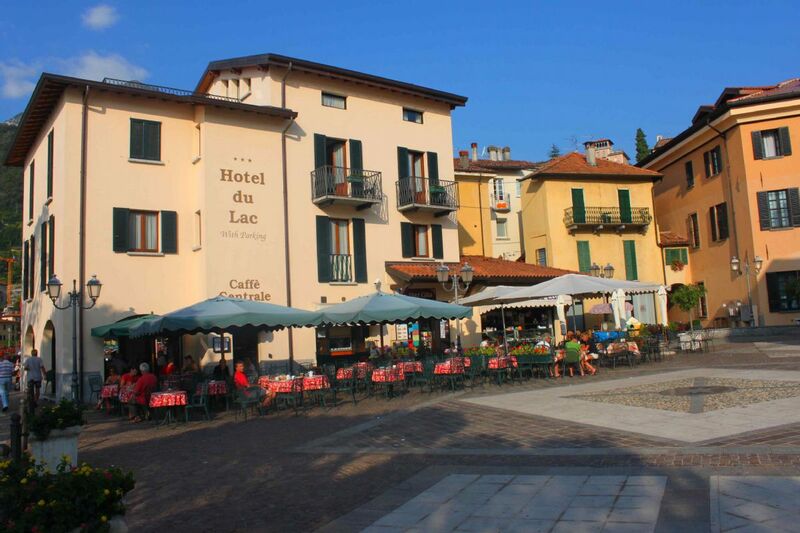 A family run 3* hotel located in the main square in Menaggio. The hotel has 10 rooms over three floors. Rooms feature private bathroom, air conditioning, satellite TV, Wi-Fi, minibar, safe, telephone and hairdryer. Breakfast includes fresh orange juice and coffee, croissant with a selection of jams and bread with a selection of ham and cheese. This is served either in the downstairs café or on the outside balcony. The hotel is a short walk from the bus stop. A family run 4* hotel featuring 46 rooms. Rooms are equipped with private bathroom, air conditioning, satellite TV, WI-FI, minibar, safe and hairdryer. A buffet breakfast is served on the first-floor with a wide selection available and there is an outside balcony. The hotel also features an outdoor pool and restaurant. The walking available from mid-March to October but the best time to go walking in Lake Como is May, June and September, October. Summer is also good however the temperatures do rise in the months of July and August.